Give us a call for tent rental! For your next big event, don’t call anyone but the expert team at Main Event Tents! Don’t Leave Your Rentals To Chance! Main Event Tents is committed to providing Western New York with their party essentials. We are your one-stop-shop for all party items, including tents, tables, chairs, linens, and dance floors. We have the experience and knowledge you help you choose the proper size tent and tables to accommodate all of your guests. When you call Main Event Tents for your party needs, you will never have to worry about items being misplaced or not ready in time. You will also never have to worry about being short on tables and chairs. Whether you are having a wedding, family party or other large event, you don’t want to trust anyone but the team at Main Event Tents. Our team is dedicated to providing you with the party supplies you need to make your party flawless. We strive to provide 100% satisfaction, which is why we will deliver, set up, take down and pick up your tent, tables, and chairs. Also, LED lighting is now available! When you place your order, be sure to ask about our additional services. Call today for more information about our services, prices and deliveries. 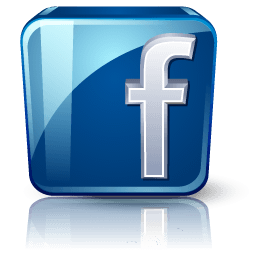 Also, visit our Facebook page!